We now have brand new rackable Australian Standard plastic pallets suitable for heavy and medium duty transport and warehouse racking. 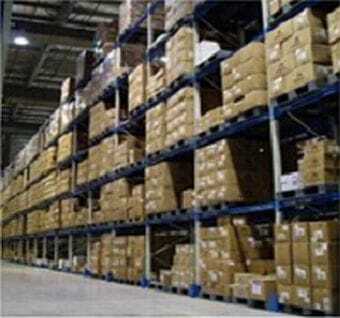 These plastic pallets are an excellent choice for Australian businesses, because they are clean, can carry over a tonne of product, can be stacked and placed in racking. Some of the models are steel reinforced for extra strength and some are made from recycled material to save you money and help keep the environment clean. The Australian Standard plastic pallets (1165mm x 1165mm) can be used in a wide variety of applications, including Food, Beverages, Pharmaceutical, Printing, Paper, Petrochemical, Mining, Warehousing, Distribution and Retail. They feature a smooth surface (flat top) for extra hygienic applications and ease of cleaning. 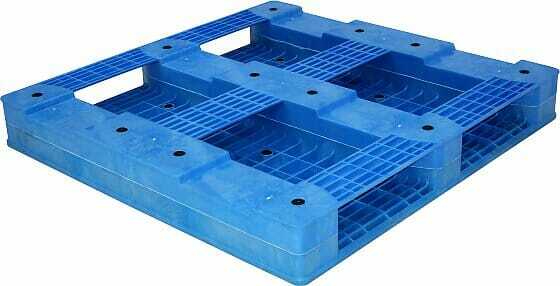 By using these rackable plastic pallets, your business can save a tonne of money over the lifetime of the pallets. What’s great about these rackable Australian Standard plastic pallets?